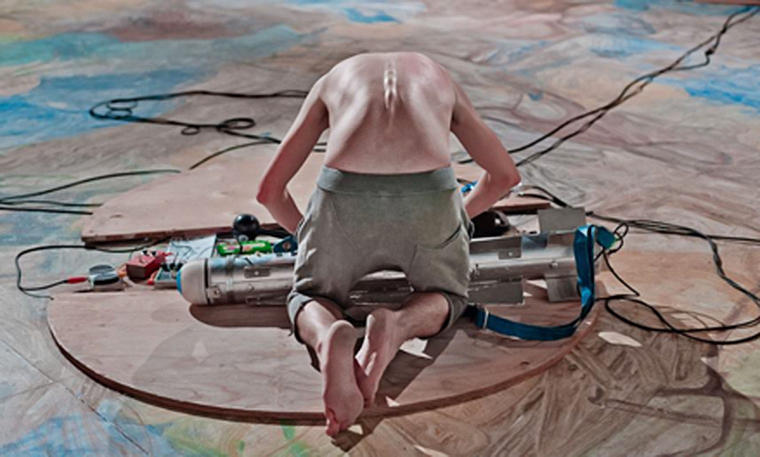 BNNT is a two-man art group comprising Konrad Smoleński and Daniel Szwed, active since 2005. 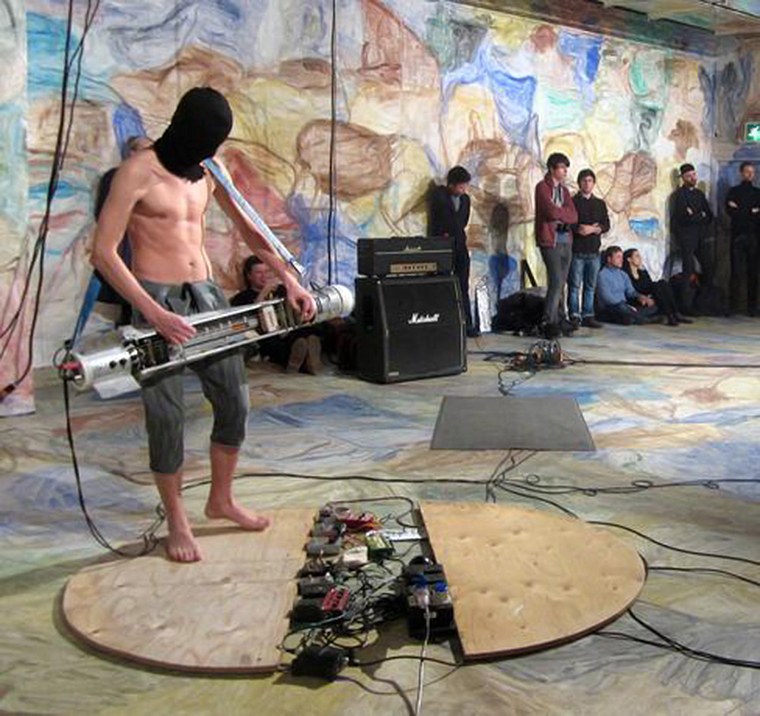 In this time, they have explored various forms of artistic expression, the most distinctive of which is the practice of ‘sound bombing', which involved the artists driving a van equipped with a sound system launching unexpected short sonic attacks on random members of the public. 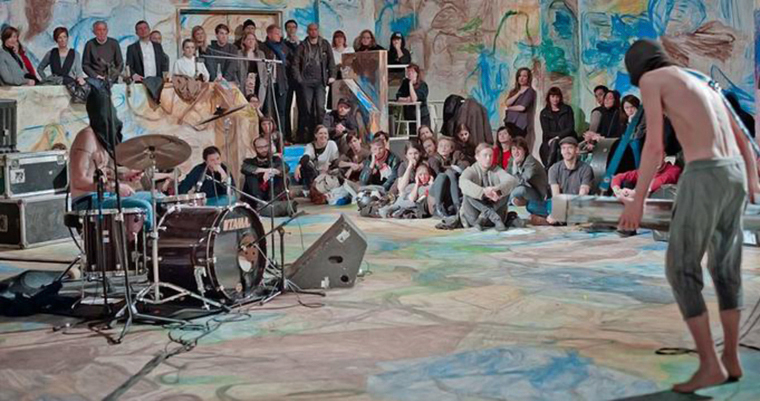 The performance Degrees of Freedom commissioned specifically for the ICA and JEMP Festival focuses on the gallery format, producing a unique live performance within the exhibition of Chinese artist Zhang Enli: Space Painting. Situated somewhere between being an installation, a sound performance and physical theatre, BNNT attempt to sonically redefine the space of the gallery, treating it as a set for their performance. This new commission is realised in partnership with Jazz and Experimental Music from Poland festival (JEMP), produced by Arts Territory, supported by the Ministry of Culture and National Heritage of the Republic of Poland, and the Arts Council England.